Well look who got a haircut right before spring training! 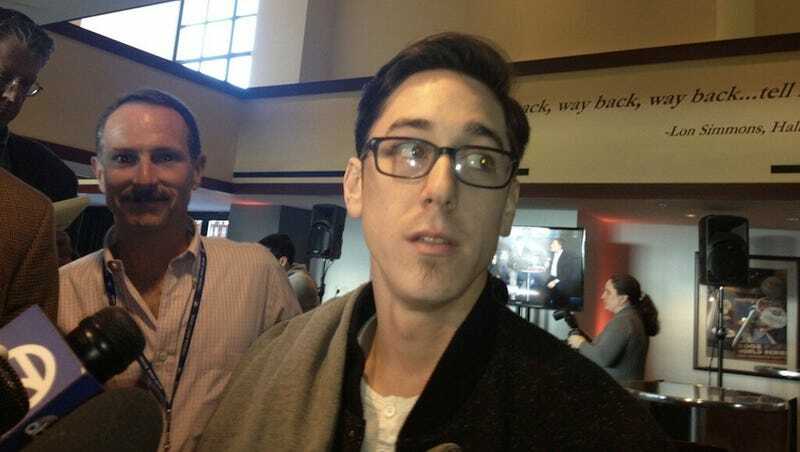 Tim Lincecum has dropped his signature Dazed and Confused look for something more Joseph Gordon-Levitt-y. 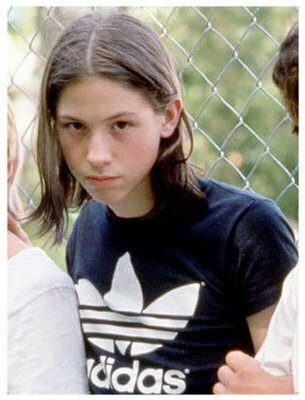 It's grown-up and adorable and it'll be even more surprising when such a clean-cut guy says "now I know what chicks feel like" the next time he's blinded by some champagne.